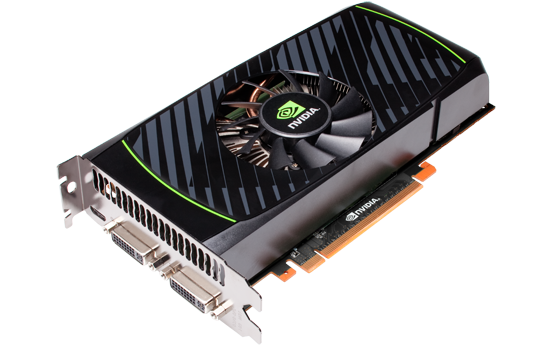 Although the last thing we expect now from NVIDIA is a new GeForce 500 card, they prepared it anyway for a fast response to Radeon 7700 Series. 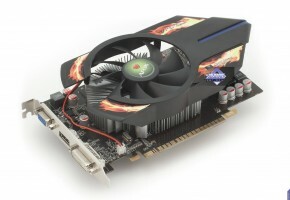 GeForce GTX 560 SE a fourth variation of GTX 560 card (after GTX 560, GTX 560 384, GTX 560 448) is graphics card based on a new GF114 core (previous were based on GF110). It features 288 CUDA cores, 48 texture and 24 raster units. Card is equipped with 192-bit memory interface which supports capacity of 1GB. Card has a default clock at 776 MHz, while memory is set to 952 MHz (3.828 GHz effective). Memory bandwidth is measured at 92 GB/s.